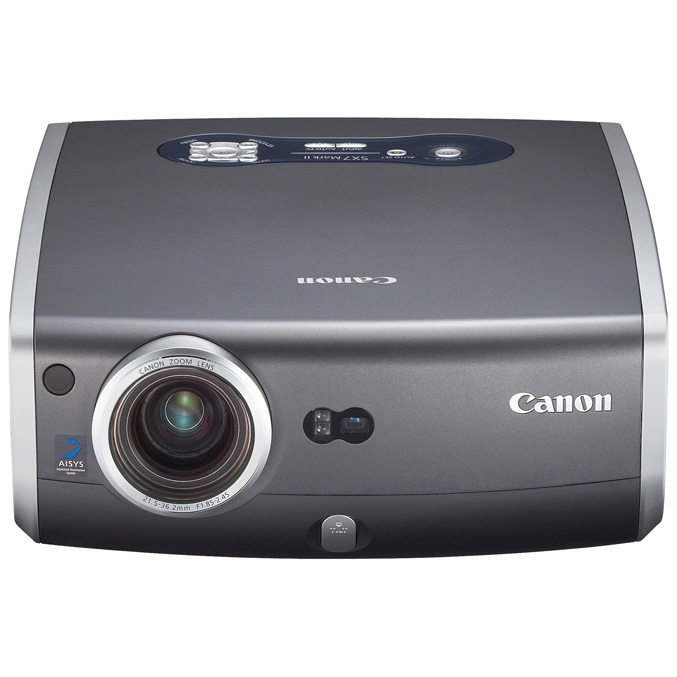 Canon U.S.A., Inc, a leader in digital imaging, announced the launch of the REALiS SX7 Mark II Multimedia LCOS Projector. This new model combines the award-winning features of REALiS projectors with an impressive 4000 lumens of brightness and a Photo Image Mode to assist users with advanced color management and adjustments for ambient lighting conditions. The Photo Image Mode allows users to easily make changes to improve the look and feel of the content being projected. Within this mode the Color Level and Color Temperature functions allow for fine-tuning of both the intensity of colors and the color temperature by selecting from easy-to-use presets. In addition, the Photo Image Mode includes an Ambient Light function which can be used to compensate for lighting conditions for both the type of lighting (Tungsten, Fluorescent and Fluorescent H) and intensity (Low, Medium or High). The ambient light function is ideal for users displaying content and cannot control the lighting conditions – such as educators speaking in classrooms or photographers showing their work in an art museum/gallery or at a seminar. The functions available in the Photo Image Mode allow users greater control of color reproduction and image quality. 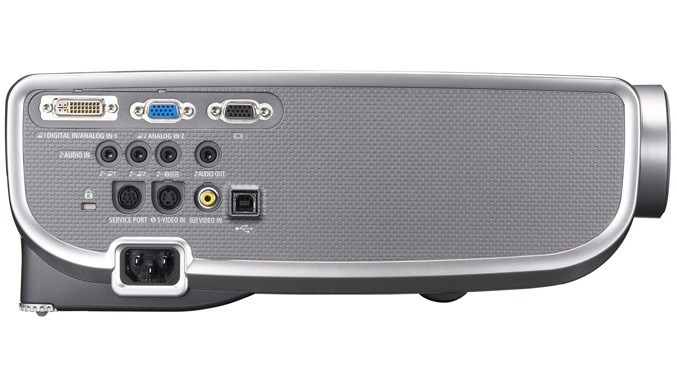 The REALiS SX7 Mark II Multimedia LCOS Projector features advanced LCOS (Liquid Crystal on Silicon) technology with Canon’s patented, proprietary AISYS (Aspectual Illumination System) Optical Engine. This advanced technology, combined with the projectors SXGA+ (1400 x 1050) native resolution and 4000 lumens of brightness, delivers extraordinary detailed, lattice-free motion and still images. This combination makes the REALiS SX7 Mark II ideal for classrooms, meeting/board rooms, photo studios and seminars/conferences. Off & Go system allows the projector to be unplugged as soon as it is tuned off. This allows for quick and easy pack-up after a finishing a presentation. The REALiS SX7 Mark II Multimedia Projector has a suggested list price of $6,999 and is scheduled to be available in early April. 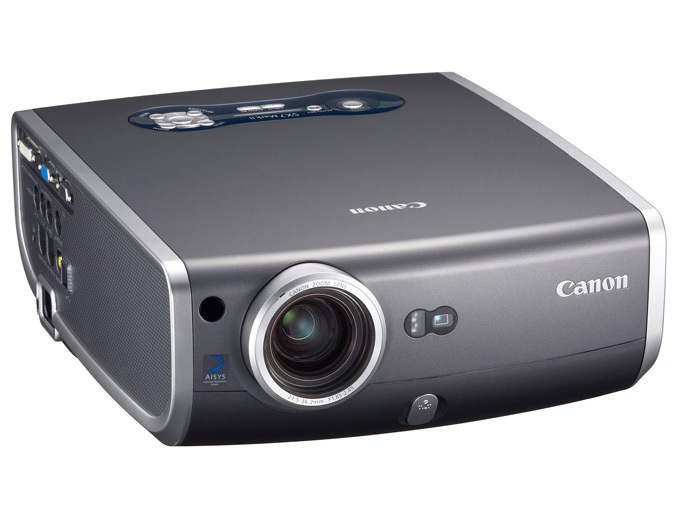 This new model is backed by Canon USA’s Three-Year Limited Warranty and exclusive Projector Protection Program (“Triple P”). Triple P is a FREE service program that provides a loaner projector of equal or greater value in the event that a qualifying unit is in need of repair. Triple P is available on all Canon projector models during the Three-Year Canon USA Limited Warranty period.